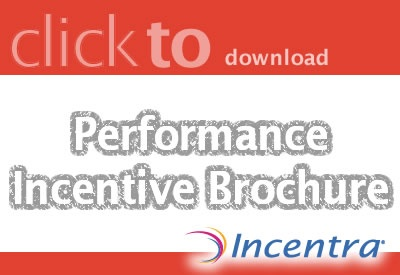 Improve employee performance at your organization with a customized incentive program from Incentra. We will help you define the ideal program to motivate your employees and, ultimately, drive success for your organization. Contact us today to get started.